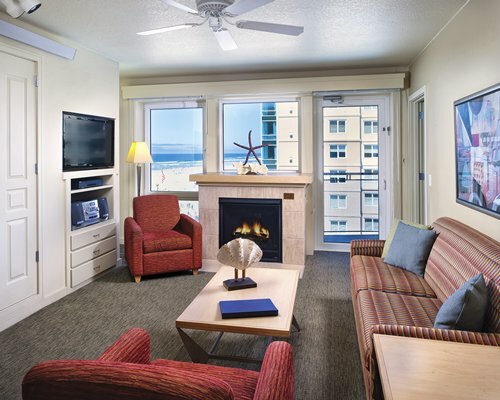 Week Number: 4 Rotating Weeks Per Year - Rotation "H"
Special Unit Name: "DELUXE 3 BEDROOM"
One of Oregon's most breathtaking waterfront locations is all yours at this magnificent resort located at the end of the historic Lewis and Clark trail. One hundred yards of sandy beach lead down to the Pacific and one of the best swimming beaches in Oregon. Stroll the famed Seaside Promenade or visit the Aquarium. This charming city offers historic sites, many dining options, and shopping. 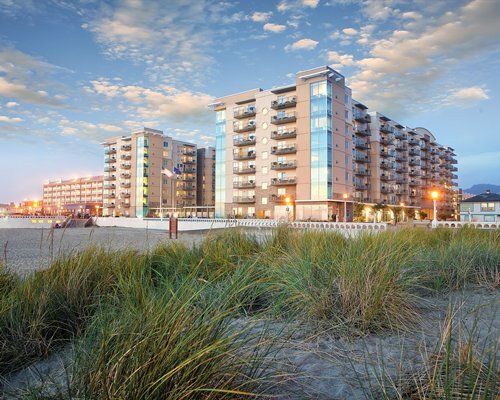 Seaside resort offers an exercise facility, heated outdoor pool, and a children's pool.